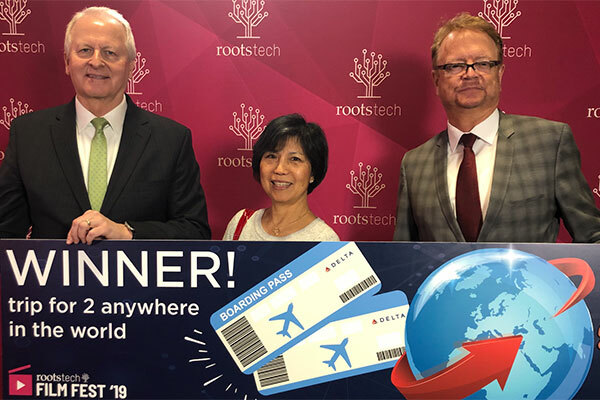 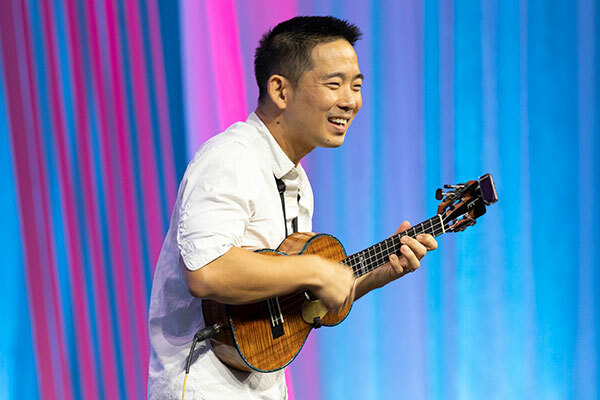 Highlighted by Jake Shimabukuro’s remarkable ukulele performance, RootsTech 2019 is an event to be remembered and celebrated. 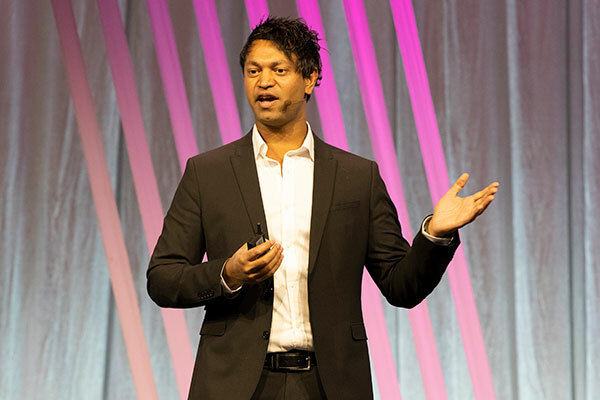 Highlighted by Saroo Brierley’s remarkable story, day 3 of RootsTech 2019 is one to be remembered. 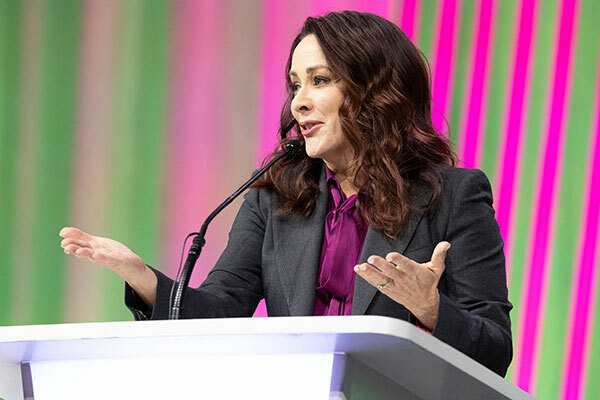 Highlighted by Patricia Heaton’s stories of faith and family, day 2 of RootsTech 2019 is one to be remembered. 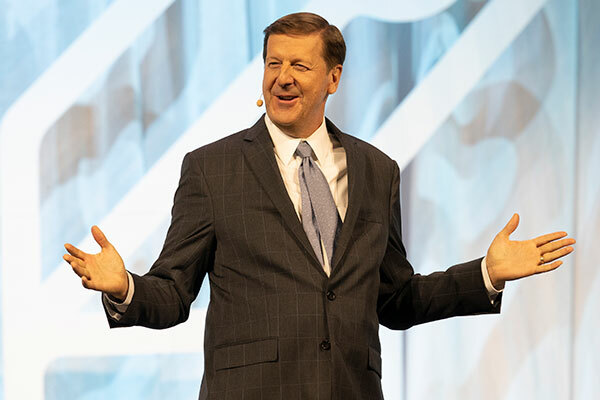 A recap of an exciting and unprecedented opening session featuring FamilySearch International CEO, Steve Rockwood, The Edge Effect and many other notable guests. 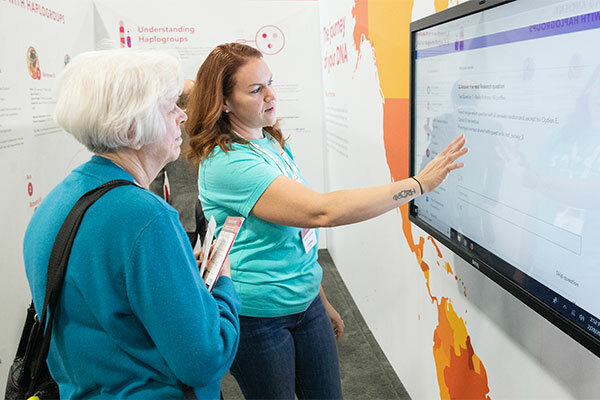 RootsTech Day in Review: Discovering connections. 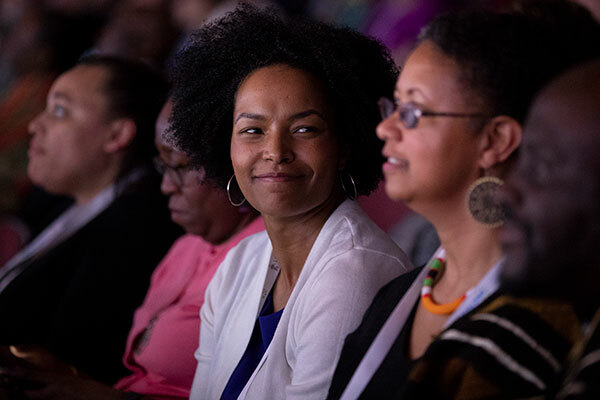 Finding belonging. 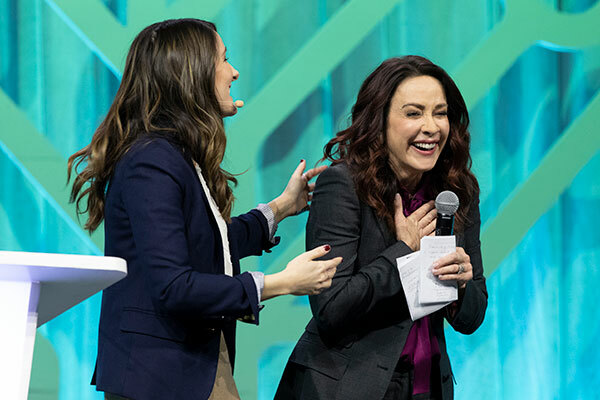 Watch the highlights of the opening day at RootsTech 2019.